Cornerstone Cancer Center – Spring Engineering, Inc. 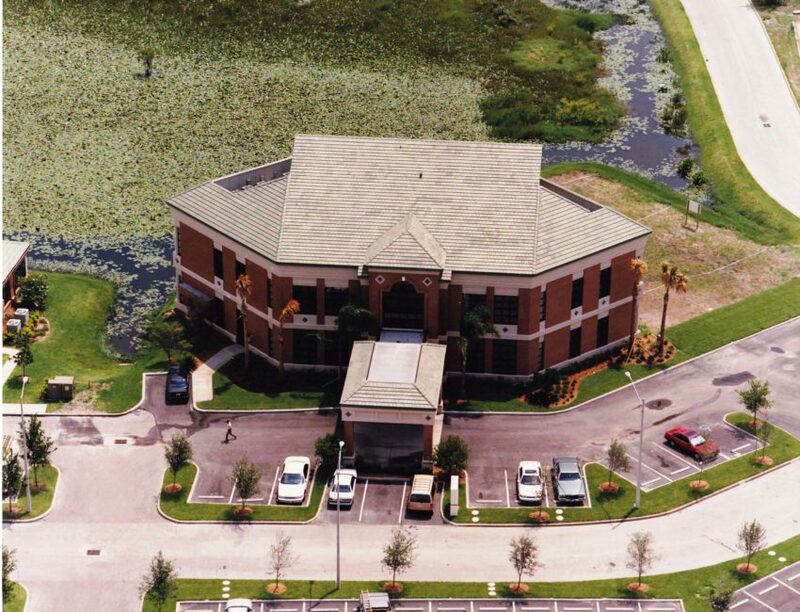 The Cornerstone Cancer Center project is located in Palm Harbor, FL. SEI was responsible for the complete architectural and engineering design of the 3-story medical oncology center, as well as construction administration. South Florida Regional Cancer Consultants, Inc.